More catching up with Mandala Magic. Here's my Hamsa Mandala. Thank you Julie for an excellent course. 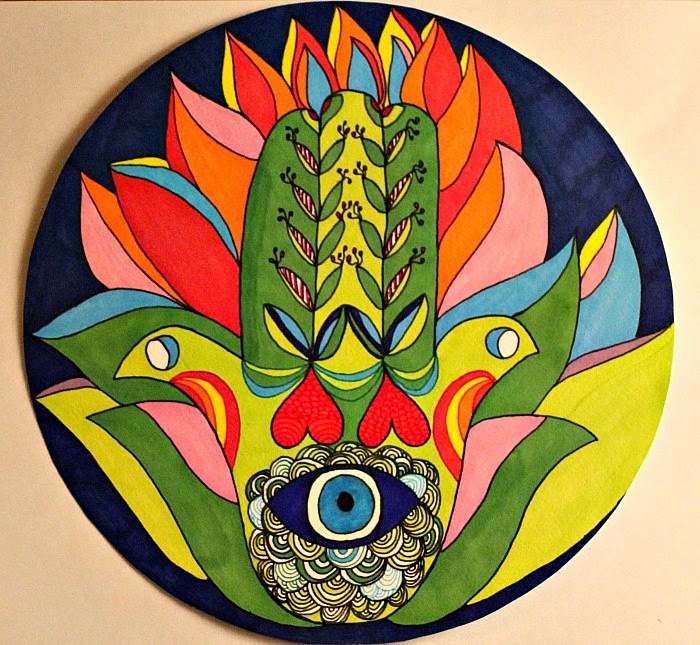 I look forward to taking part in Mandala Magic 2015.